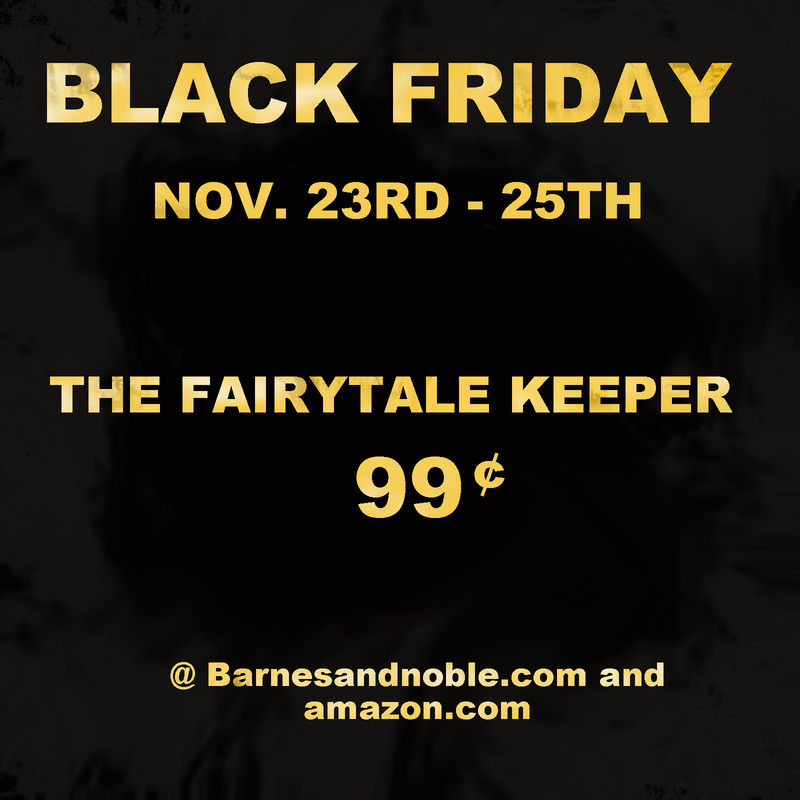 For 72 hours, The Fairytale Keeper ebook will be 87% off the cover price. Amazon and Barnes and Noble will allow you to send ebooks as gifts so if you’ve already read it, send an ecopy to a friend for only 99 cents. Sale starts tomorrow at noon. This entry was posted in Young Adult Fiction and tagged 99 cent Ebooks, Amazon, barnes-noble, Black Friday Deals, Black Friday Ebook Deals, historical fiction, Literature, Reading, Trending and Popularity, young adult fiction on November 22, 2012 by Andrea Cefalo.